AG Products supplies an excellent and exciting range of promotional merchandise. There is a vast range to choose from, but I always offer ideas that are of good quality, are cost-effective and innovative. If you are looking to support a road safety campaign, working with children, teenagers or adults, motorcyclists, cyclists and horse riders, I will have many ideas to show on my stand. 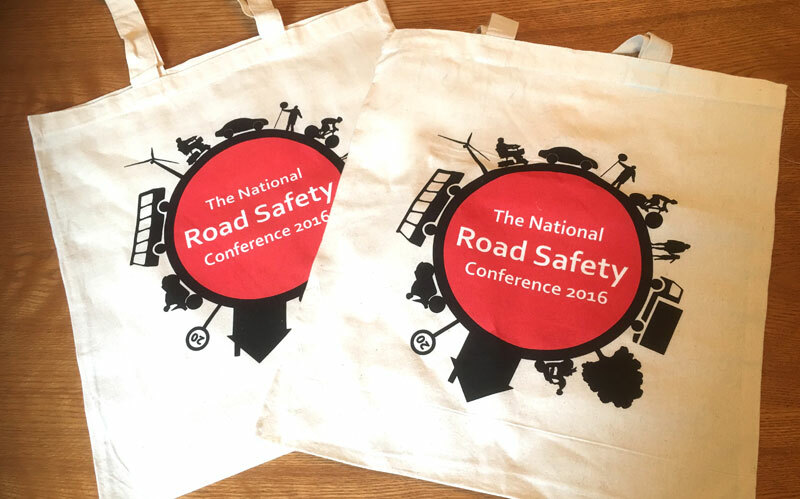 I am delighted to supply the Conference Bag again, and there will also be a useful Foldable Bottle and the ever-popular Micro Fibre Cloth, both printed to commemorate the 10th National Road Safety Conference – make sure you get yours!